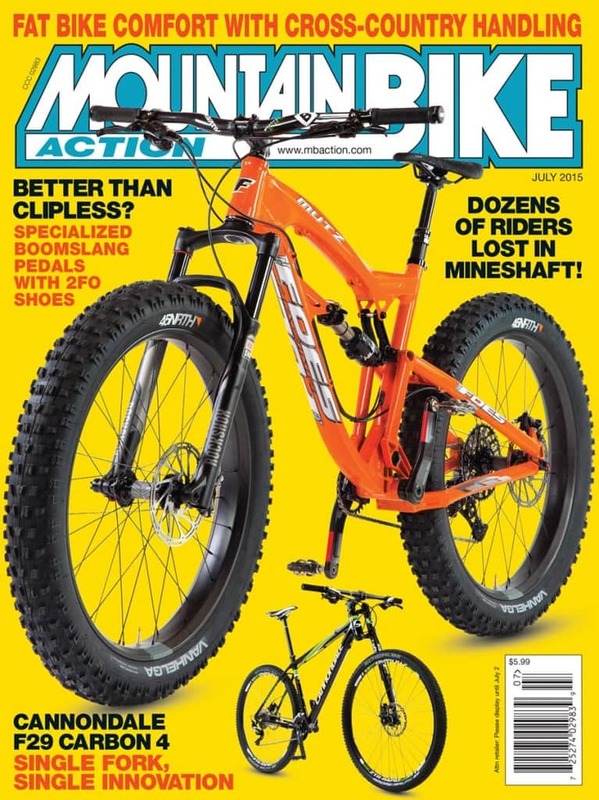 The Foes Mutz takes center stage and looks to prove that fat bikes are for more than riding in the snow. The Cannondale F29 Carbon 4 is a budget-friendly bike that likes to go fast. Photos by John “Let’s go get these things dirty already” Ker. New geometry from the Spaniards—does it really work? Flat pedals with the grip of clips?